Ministries of Education and Training, Finance, and Home Affairs have decided to provide each pre-school going child with VND120,000 (US$5.75) a month as meal support, with a focus on the Prime Minister’s policies to develop pre-school education in the period 2011-2015. Pre-school students of ages 3-4, whose parents are working in remote islands, mountainous areas or disadvantaged regions, will begin receiving meal support in nine months. Orphans and children of disabled parents will also be given the same support. 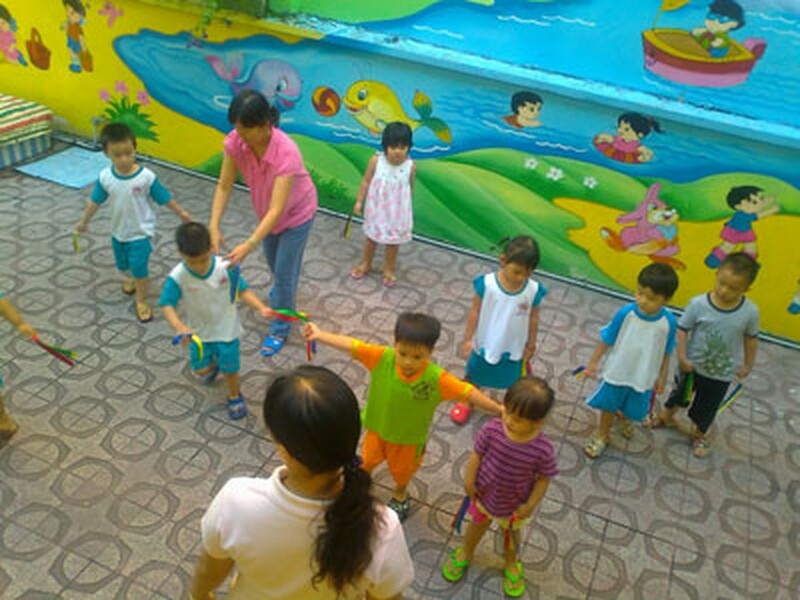 Pre-school going children of ethnic minority groups between the ages of three to four will receive VND36,000 a month each. The maximum period for this meal support program will be three years.